..... 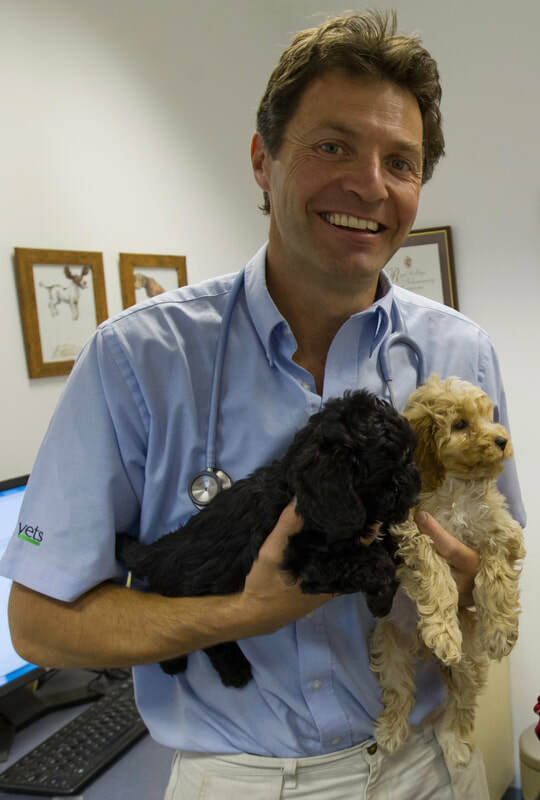 I'm Steve Leonard, a small animal vet working here in the UK. I also have the privilege of working in the media, making documentaries for channels such as the BBC, ITV, Discovery and Animal Planet. To read how all this came about see my 'Who?' and 'Television' pages. If you'd like me to come and talk to about my travels and adventures then please take a look at my 'Talks' page. I love giving talks and promise to entertain and occasionally disgust my audiences with the ins and outs of vet work, working with domestic pets and iconic wildlife. There's a form on this page to make enquiries about an appearance. When I'm not galavanting around the globe making documentaries, I am a full-time small animal vet. I work in a growing pet-only clinic with branches inbetween Crewe & Nantwich and Whitchurch. I love my clinical work with a special interest in medicine. I gained a post-graduate certificate course with the British Small Animal Veterinary Association in Small Animal Internal Medicine in 2017 which is helping me handle the more problematic and difficult medicine cases that come through the door. Veterinary medicine is, at times, stressful and hard work but it's also very rewarding. I'm very proud of the ethics and levels of service we aim to give all our patients and their owners.